Brian worked hard to help us find the perfect home. We were a bit particular in what we wanted in a home so the process took some time, but Brian always encouraged us that the right home was out there for us. He did his homework and was very knowledgeable about sales prices and history and was very accommodating when working around our busy schedules. We would recommend Brian to anyone looking for a realtor who looks out for YOUR best interests! Brian is an awesome realtor from start to finish. He made buying a home easy for us with his expertise and advice for selling in the future. I highly recommend home and will definitely use him in future endeavors. Brian once again was awesome to work with. Brian walked us through the whole process of selling AND buying, made it a very easy process! Always answered and returned all calls and followed through with everything. Ended up selling our home in 2 days for more than we listed and had 5 offers. Great experience. Will (and do) recommend to anyone looking for a realtor. Brian is a great at what he does and he made the home buying process easy and was very accommodating when issues arose. Brian is a great at what he does and he made the home buying process easy and was very accommodating when issues arose. He was always available either by text or call and always polite! This was our second time using Brian. He will always be our "go to" Realtor. This was our second time using Brian. He will always be our "go to" realtor. He is professional and efficient. If you want someone who will get the job done right, Brian is the guy to call! Brian is extremely knowledgeable of the market and selling process. SOLD our home in 1 week. OUTSTANDING SERVICE. Brian is extremely knowledgeable of the market and selling process. SOLD our home in 1 week. I've done business with over 25 Realtors in my lifetime. Brian made more of an effort and delivered better results than the other 25 agents could combined. He's efficient, consciousness and follows his word. If he says he'll address an issue, IT'S DONE. His marketing brought in a lot of showings, the photos were beautiful and the home sold in 9 days. We worked with Brian to sell our home. His marketing brought in a lot of showings, the photos were beautiful and the home sold in 9 days. We got a full price offer that was higher than we intended to list at or any other realtor we interviewed suggested we list at. We were impressed with how much traffic his marketing brought in. We were very happy with our experience with Brian. We were impressed with how much traffic his marketing brought in. He was knowledgeable and easily accessible whenever we had questions or concerns. "We worked with Brian to sell our home. His marketing brought in a lot of showings, the photos were beautiful and the home sold in 9 days. 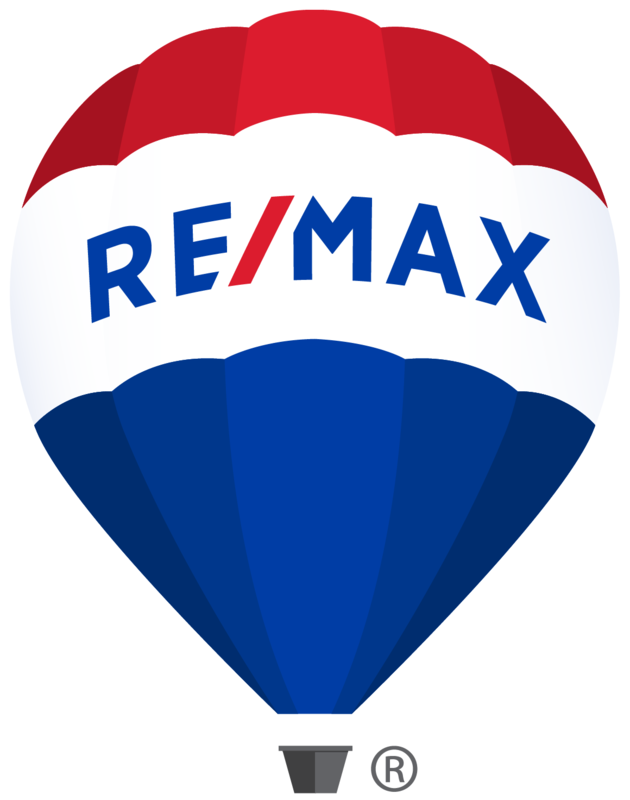 We got a full price offer that was higher than we intended to list at or any other realtor we interviewed suggested we list at." Brian was wonderful to work with! Brian was wonderful to work with! Our home sold quickly with the extra touches Brian provides in his listings as well as other enhanced marketing strategies. He was very attentive and reassuring throughout the entire process and was extremely quick to respond to any questions or concerns. I would highly recommend Brian for your buying or selling real estate needs! Again, fantastic to work with! Our experience with Brian was great. He was very responsive to all of our questions and concerns. Brian was confident he would be able to sell our house in the time frame we needed and he was right! Brian is very professional and I would recommend him to anyone looking to buy/sell a house. Learn more about The Homecraft Group and meet the people that make your experience so great. Check out our story here.